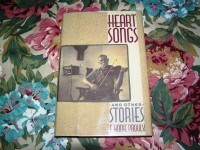 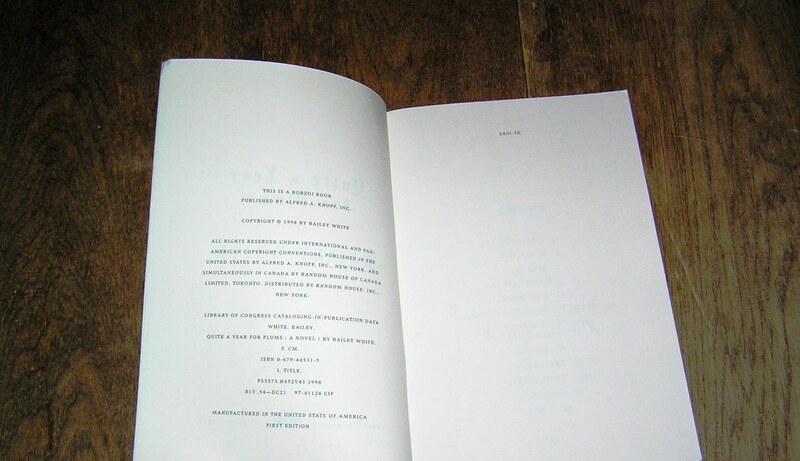 Condition: Book-Fine/Wrappers-VGood+. 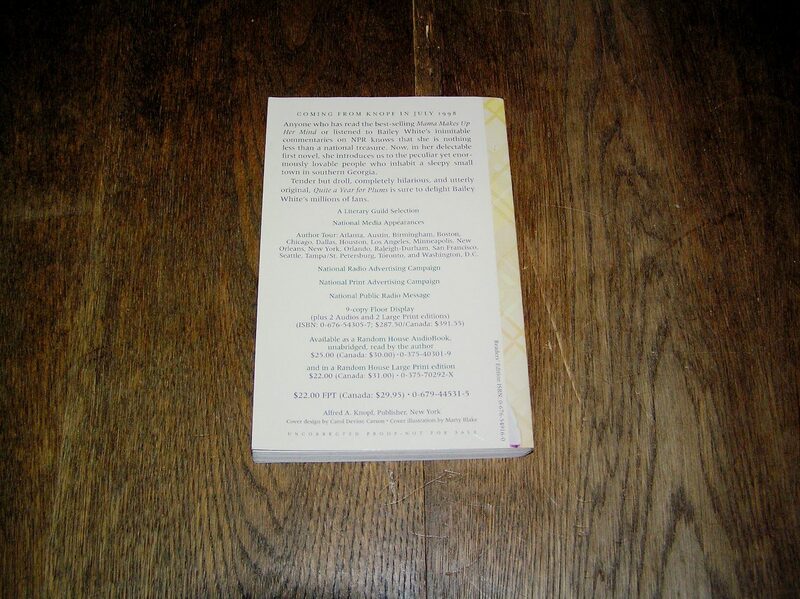 Wrappers: Faint crease line front bottom panel corner. 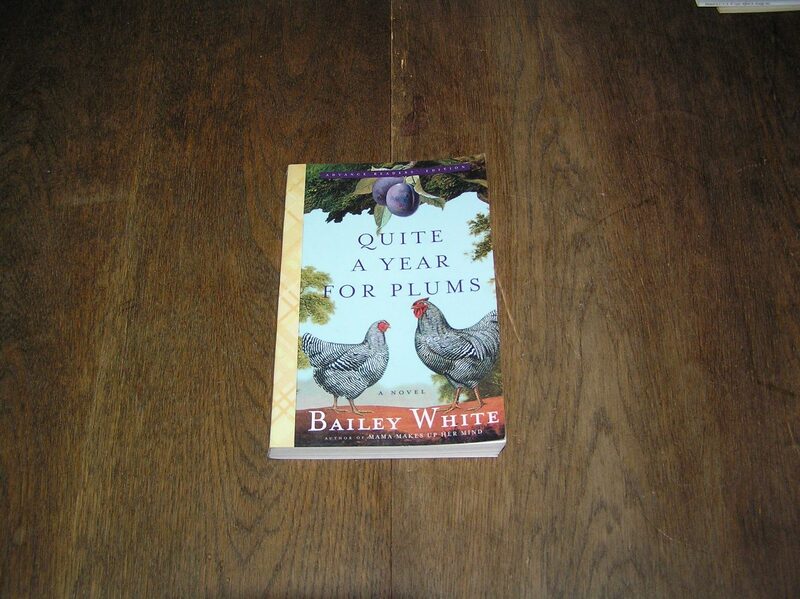 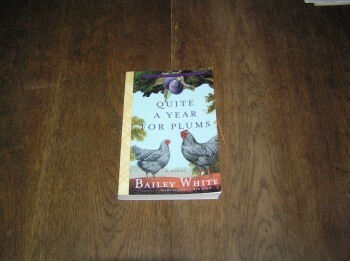 Be the first to review “BAILEY WHITE Quite A Year for Plums ARC 1st” Click here to cancel reply.